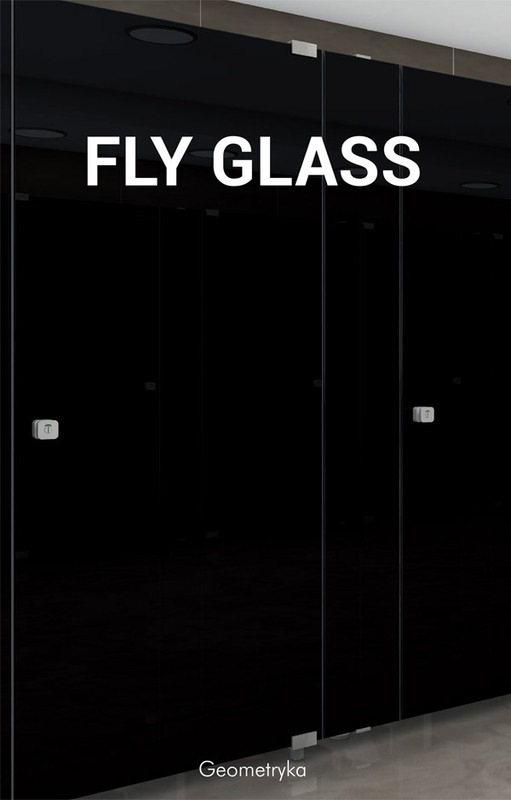 Fly Glass wall created for public environments, built with 5+5 extra-light tempered laminated glass with coloured film (of choice from our colour chart), in compliance with UNI EN 12600:2004 class 1. 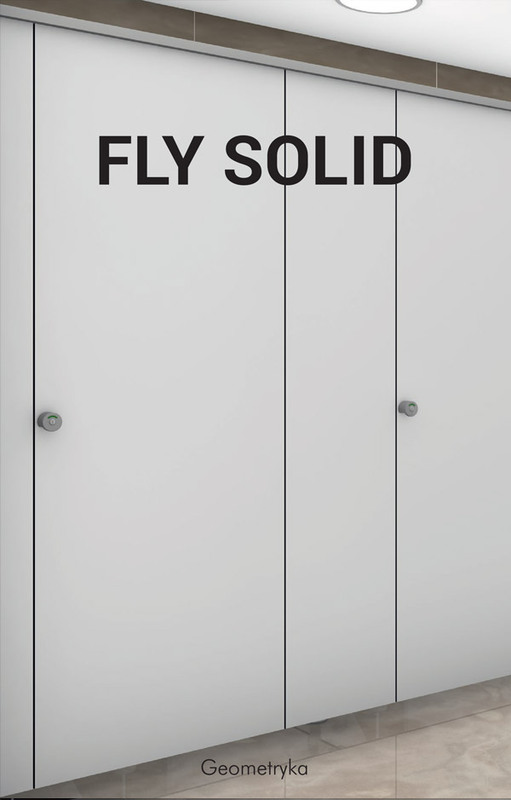 Fly Solid wall created for public spaces, made with HPL th.12mm (selection of finishes from our colour chart). 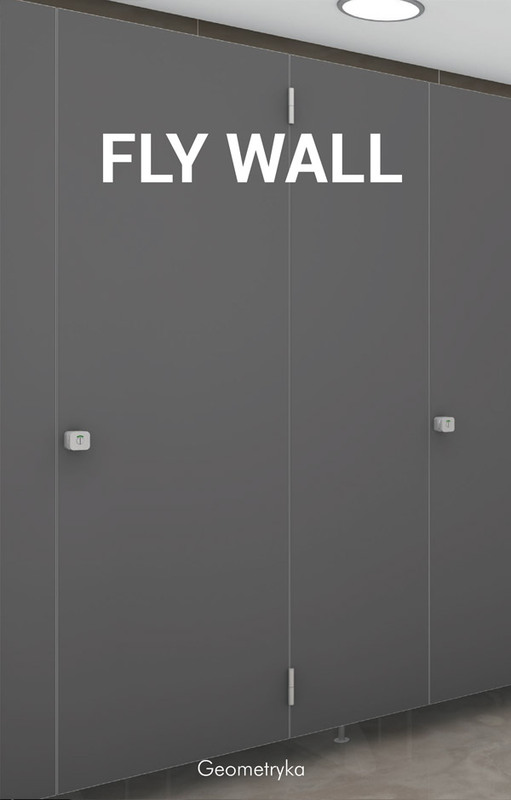 Fly Wall created for public environments, made with 36mm thick sandwich panels coated on both sides with a laminated HPL sheet th.3mm (selection of finishes from our colour chart). We design and make Partition Walls and Wall Units for Bathrooms and Public Spaces deriving from the winning combination of technology and professional know-how. The design skills of our Team of professionals meet any specific requirement, creating custom solutions that combine aesthetics and functionality, guaranteed by high-quality materials and construction systems.